Death is coming on The Walking Dead. 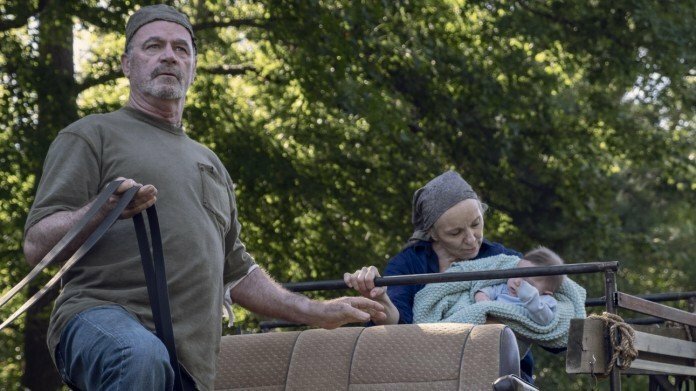 This week’s episode of season 9 will feature the apocalypse drama’s version of a “red wedding” with a massive slaughter at the hands of the Whisperers. In the comics, Alpha and her crew took out around a dozen people during the fair and placed their heads on pikes to “mark their territory” and strike back at an earlier altercation with Rick. Of course, things are going to be switched up for the TV show because 1) Rick is gone and 2) they have to bring in elements of surprise. The comic characters who bit the dust included Tammy, Luke, Rosita, and Ezekiel among others who have either already died or didn’t exist on the TV series. It’s not likely that the show will cut the death toll, so who is going to get the pike deaths? No one knows for sure, but a few educated guesses can be made at this point. Daryl, Carol, and Michonne are pretty much unkillable because of the actors’ contracts with the show. And, it’s not likely that they are going to take out Henry, Lydia, or Connie because the back half of this season has been building their respective character arcs. Oceanside will be at the fair since their banner is hanging there, but they are such a wild card that it’s hard to include them in the numbers. However, pretty much everyone else is fair game for a brutal death. 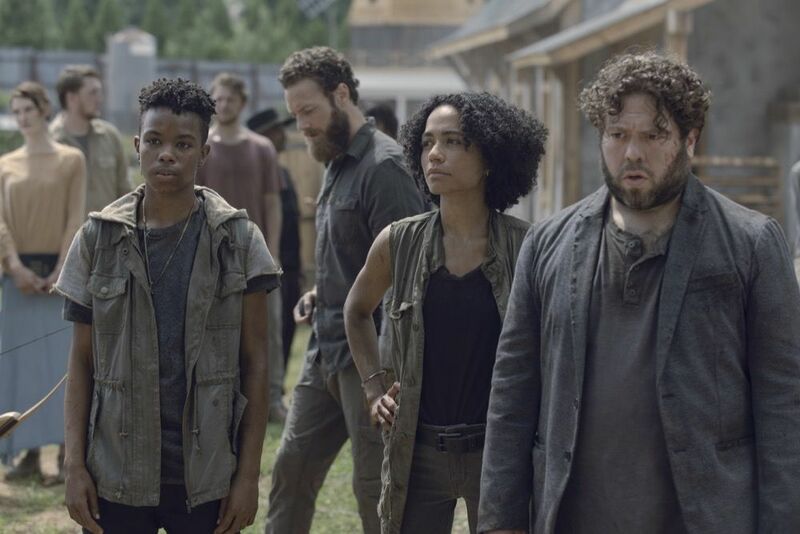 So, here are the people who are most likely to die on this week’s episode of The Walking Dead season 9, or in the weeks ahead. 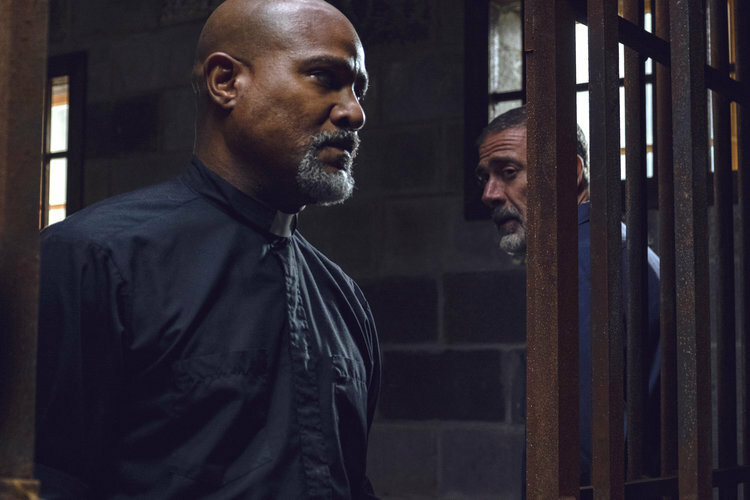 Ezekiel has been way too happy, hopeful, and in love lately — all things that signal a person’s death on this show. The Walking Dead will probably keep at least one of the comic deaths the same and Ezekiel seems like the prime choice. His death would have a massive impact on characters like Carol, Henry, and Jerry, and push them towards defeating the Whisperers. 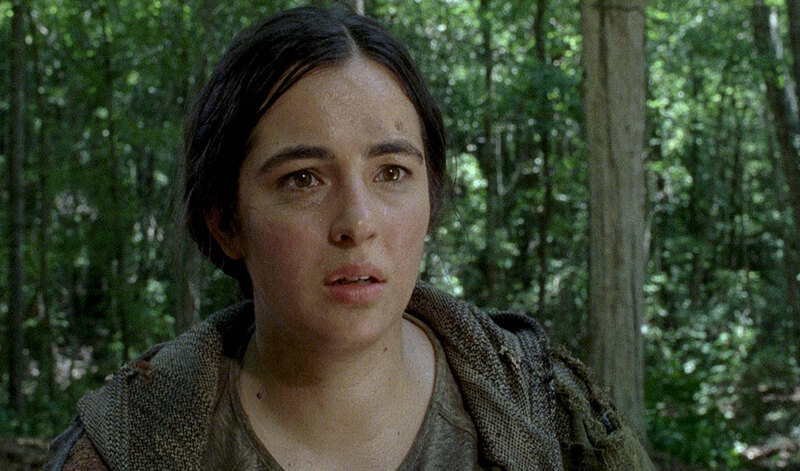 Meanwhile, poor Rosita hasn’t had a solid storyline in seasons and is one of the most underutilized characters on the show with sporadic (at best) appearances. She’s following really closely to her comic arc right now with a pregnancy/love triangle fiasco, but does the show really need another small baby? It would be a shocking and devastating loss because she’s an old-school survivor, but that’s what The Walking Dead does, right? The show might try to mix things up by having one of them die in a fight closely after the pike scene, which would really send the fandom into a frenzy. Someone from Magna’s group needs to die to give them a true stake in this war. Connie is too connected with Daryl and the biggest player at this point, Magna is the unofficial leader of this crew with more to do, and Yumiko has been really active and useful since they arrived. So, this leaves Kelly or Luke to die, both of whom have a big impact on their tight-knit group. Connie is already ready to defend the helpless, but a close death would send Yumiko into action after witnessing the Whisperers’ callousness. Again, they are too happy and thriving in this world. Nabila’s death would be the first major devastation for the happy-go-lucky Jerry and force him to be a single father to their small kids. And, Jerry’s death would be exceptionally sad for Ezekiel because Jerry is still his right-hand man. No one wants to see either of them die because sometimes it’s okay to have good things on this show. They are old, annoying, pretty much useless, and at the fair with a baby. That pretty much seals their fate and no one is really going to care if they die. It would be interesting, however, to see what pans out with the Whisperer baby. It would be surprising if the show took both of them out, but my gut is telling me that one of them is going to die. 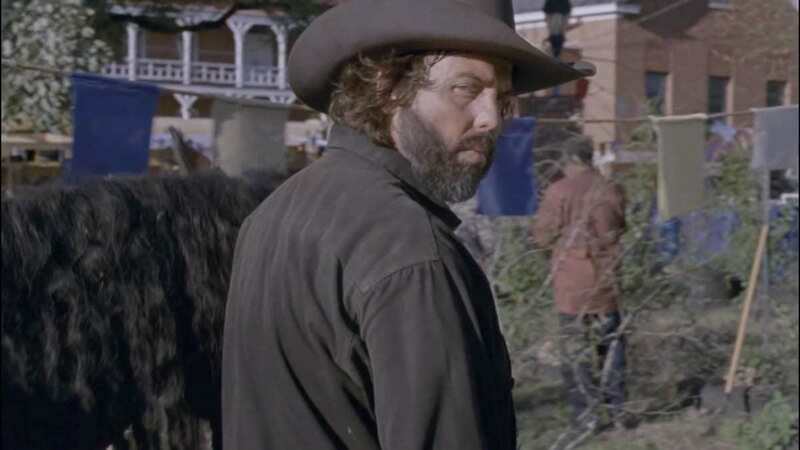 Honestly, Tara has had it coming for a while after treating Michonne terribly and making some dumb decisions, but it would be sad for the Hilltop to lose yet another leader. The show seemed to be setting Daryl up for leadership there, so he might step in if Tara dies. Enid hasn’t really been an effective character for a while and it seems they have basically run out of things for her to do, so her death would make sense at this point. And, actress Katelyn Nacon recently moved from Georgia (where the show is filmed) to L.A., which means she probably lost her job. Someone from Rosita’s love drama has to die and if it’s not her, then Gabriel will probably bite it. It would be that classic TV trope of “village person doesn’t listen to the leader and ends up dying by way of their own stupidity,” which most of the fandom is fine with at this point. Comic Gabriel doesn’t die until later in the Whisperer conflict but his death before the end of the season would push Rosita to step out of the shadows and take action. Not every death has to be a major character! There have to be some tertiary characters in the mix to bring the impact home for some of the background characters. Imagine how the Hilltop would grieve from Tara/Enid’s loss on top of a teen’s death as well. And, it’s never a good thing for any group to come across our crew, so the Highway people have to lose at least one to three people. Ozzy is a little too hyped about escorting and helping people he doesn’t know and it’s gonna end badly for his crew, but the death(s) will give them a reason to fight in this war. 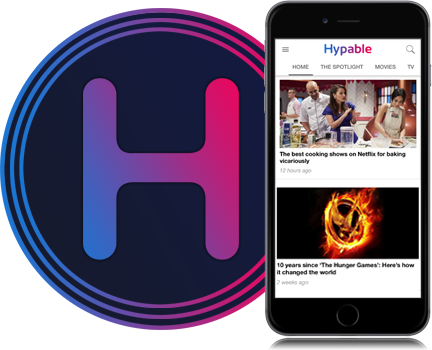 This episode is primed to be just as shocking as season 7 episode 1, so prepare your hearts for all the drama.